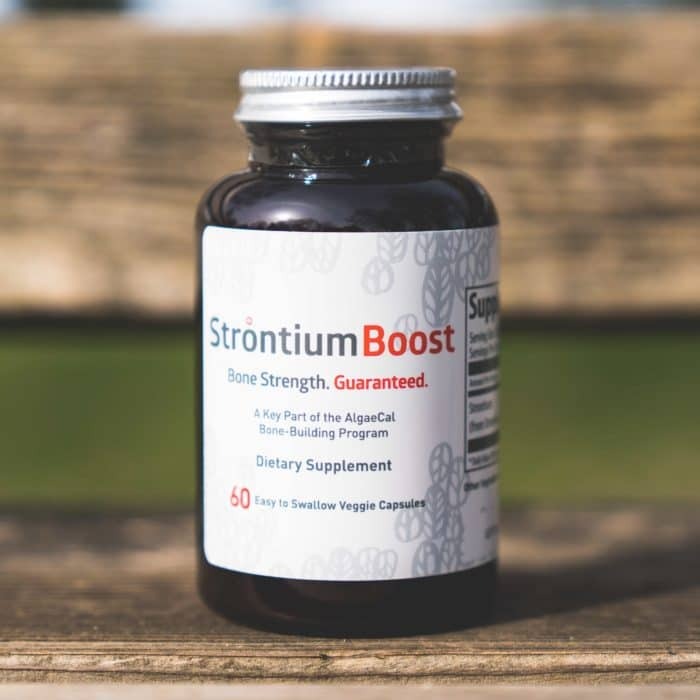 The only strontium citrate product backed by studies! 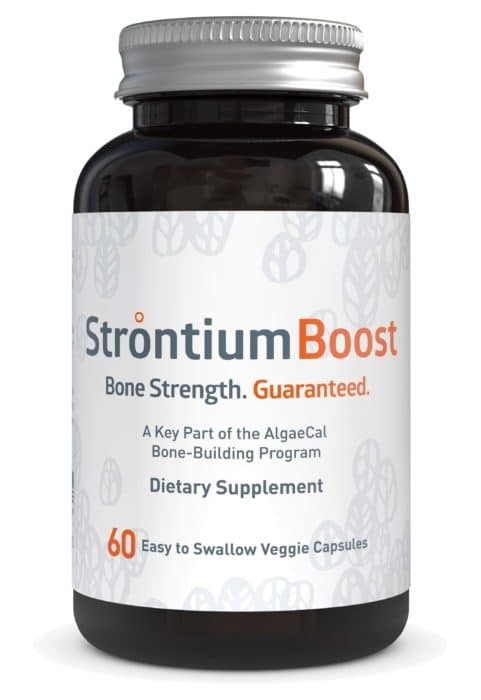 Participants increased bone density by 3% when taking both AlgaeCal Plus and Strontium Boost! 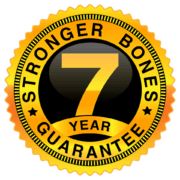 To increase your bone density in 6 months when taken along with AlgaeCal Plus!? 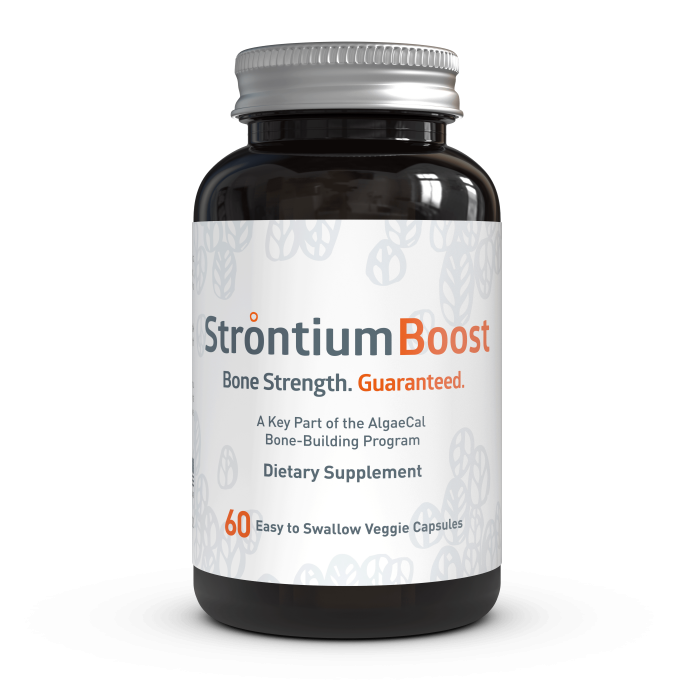 Strontium is a naturally occurring mineral found in your bones! 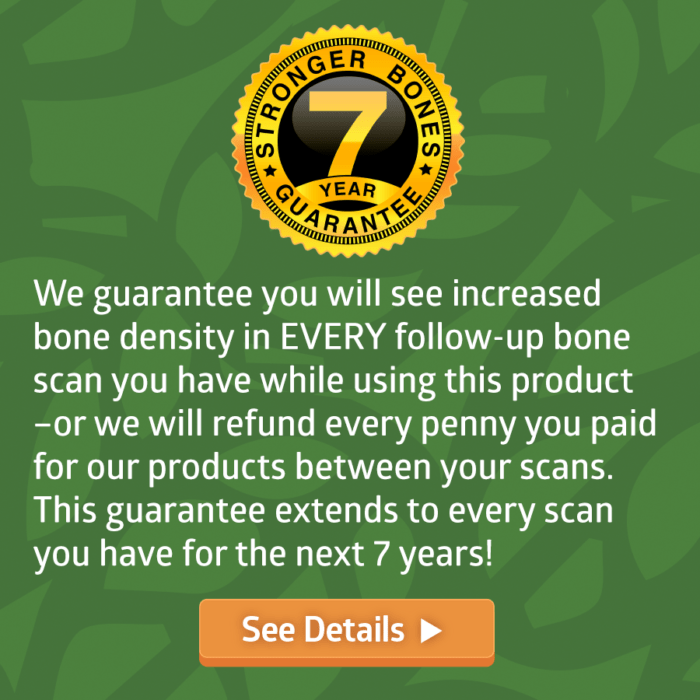 Some correctly argue that strontium can overstate DEXA scan bone results by as much as 11.2%. 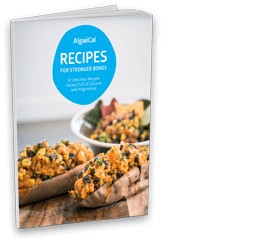 If this is the case the positive results in the AlgaeCal studies are still outright increases in bone density in older adults who should be losing bone. 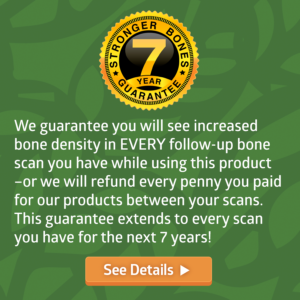 It should also be noted that strontium studies show reduced fracture risk independent of bone density readings. 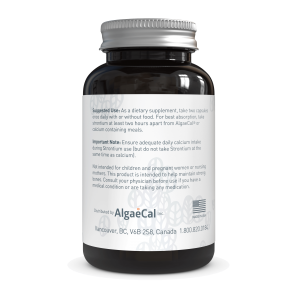 AlgaeCal Plus and Strontium Boost should be taken separately, at least 2-3 hours apart for optimal absorption. 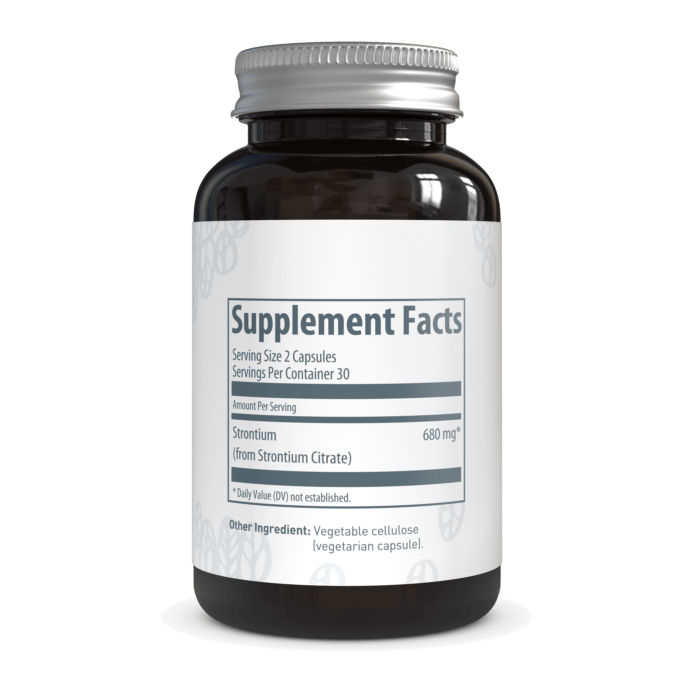 These two minerals are chemically similar and therefore compete at the same absorption sites. 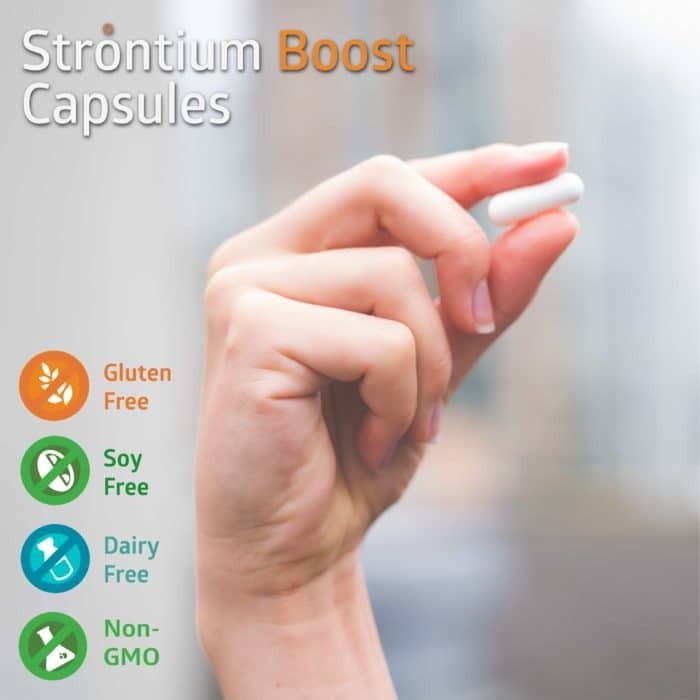 The most common daily regimen is to take 2 capsules of AlgaeCal Plus with breakfast and two with dinner, then 2 capsules of Strontium Boost before bed. 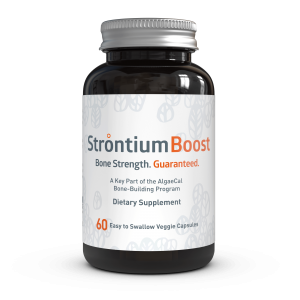 (Strontium does not need to be taken with food). Strontium is not intended for children, pregnant women or nursing mothers. 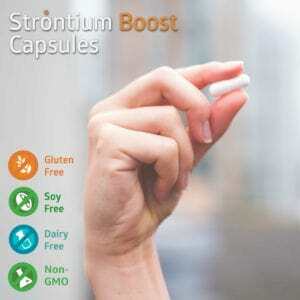 Antacids and antibiotics may reduce Strontium’s absorption so take them at least 2 hours apart from your strontium. 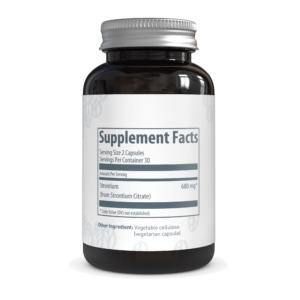 This drug interaction information is just a brief overview. 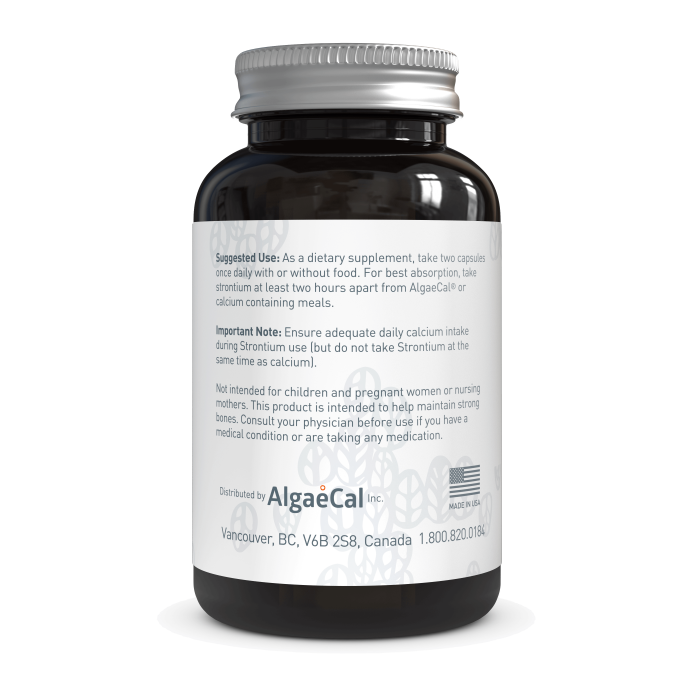 Always check with your doctor for details about possible interactions between AlgaeCal products and your medications.